The 2018 Commonwealth Games served as one opportunity for Australian athletes to book their places on their nation’s Pan Pacific Championships roster, but the second qualification meet, the Pan Pacific Trials, is now upon us. Per the Australian Pan Pac qualification criteria, a maximum of 52 swimmers (26 male/26 female) will be selected to compete in Japan across the C’Wealth Games, as well as this weekend’s Trials. 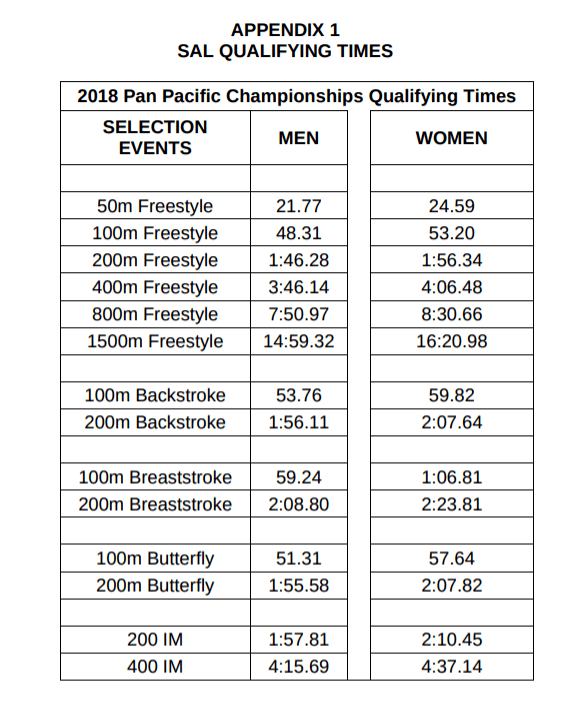 The first, second and third placed eligible athletes in the final of an individual Olympic event at the Commonwealth Games will be selected to the Pan Pacific team, subject to the time that they swim in the final equaled or beat the QTs listed below. Athletes who met this criteria considered a ‘Priority 1 athlete.’ You can see our list of athletes having achieved these marks at the Commonwealth Games here. 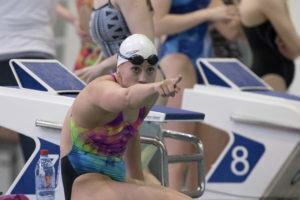 The women’s contingency competing this weekend includes the key players among the Dolphins national team such as Brittany Elmslie and Madi Wilson, both of whom recently moved to Marion Swimming Club and, therefore, will be competing at their home pool for these Trials. Speedmeister Cate Campbell will be contesting her usual 50m and 100m freestyle events, but is laying off the 200m at this meet. Sister Bronte Campbell is not making an appearance, per her scheduled post-Commonwealth Games break. Teen freestyle ace Ariarne Titmus is slated to race the 400m, 800m and 1500m freestyle events, but is also listed as an entrant in the 400mIM. Other female stars include Olympic finalist Taylor McKeown, her younger sister Kaylee McKeown, as well as Emily Seebohm and Emma McKeon. 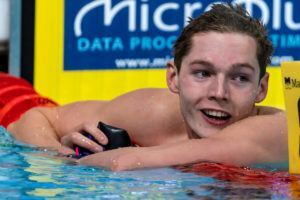 McKeon’s schedule is pared down from meets past, with the Olympic bronze medalist taking on just the 200m free, 100m free and 100m fly this time around. 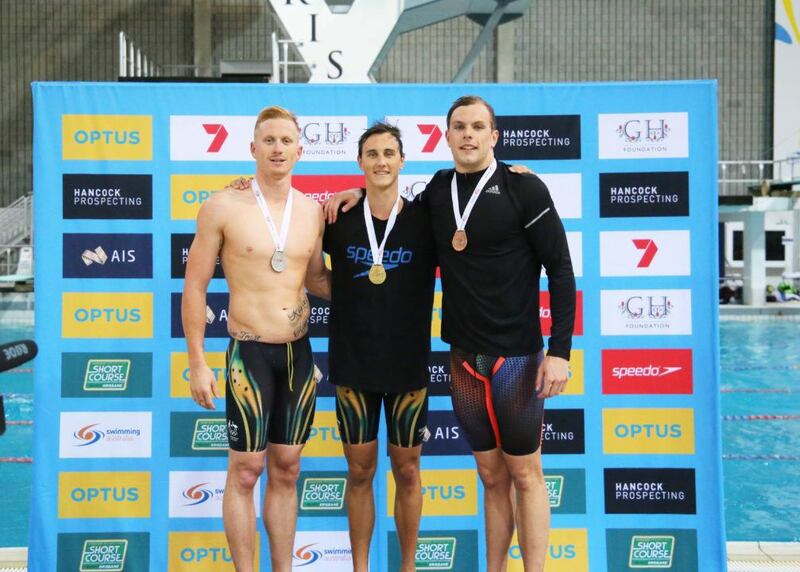 As for the men, 20-year-old Olympic champion Kyle Chalmers leads the charge in the men’s 100m and 200m freestyle events, while the South Australian will also try the 100m fly on for size. 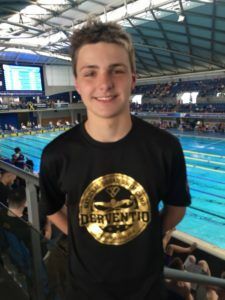 Cameron McEvoy, who recently announced he would be hunting for a new team after leaving Richard Scarce, is slated to contest the 100m and 200m free along with the splash n’ dash. 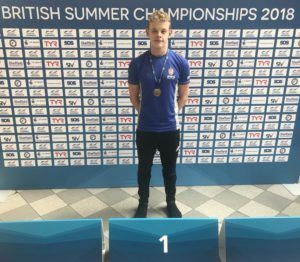 Backstroker-becoming-strong-IMer Mitch Larkin is expected to compete across the 100m/200m back and 200m/400m IM, while Mack Horton is opting out of the 1500m in favor of the 800m at these championships. Just as Bronte Campbell will be missing from the women’s side, James Magnussen is absent from the starting lists for the men. The former world champion hinted at a post-Commonwealth Games break as well. Why isn’t Titmus in the 200? Maybe she isn’t swimming it at PP or maybe her 200 time from CG has already been accepted as a QT ? Can’t see why she wouldn’t swim it at PP, she’s ranked third in the world this season. She already made the time at CG. David McKeon is not entered to swim either. I think he had some sort of shoulder injury pre Commonwealth. Let’s hope he gets the rest and recovery needed so he can make an attempt at making his 3rd Olympic team in 2020.